If you have not heard of Nathan Speir by now it is time to listen. 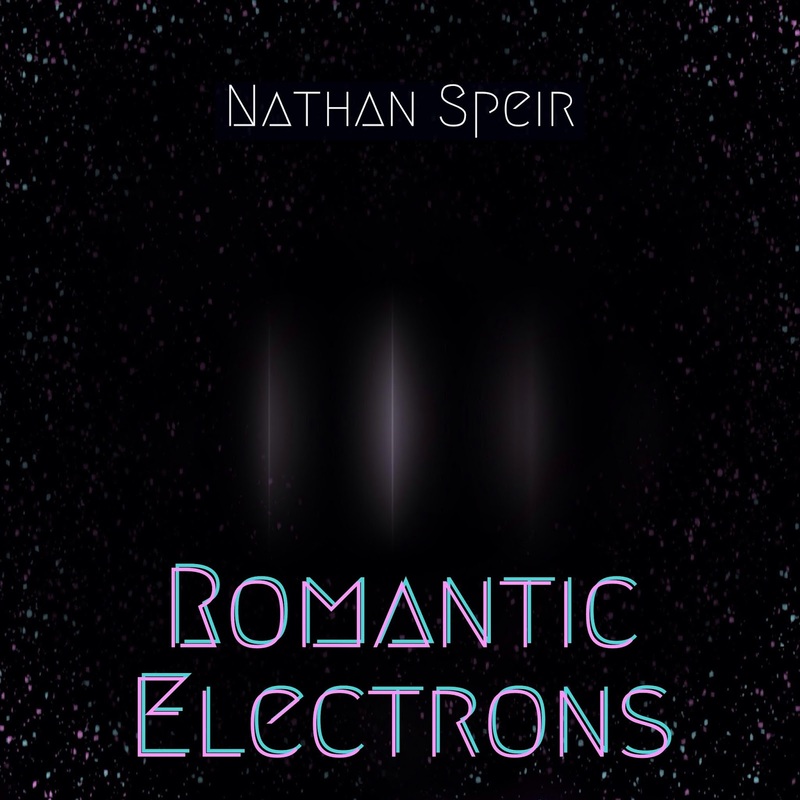 The creative wizard just released his 10th solo release titled Romantic Electrons. As advertised on the artist website, Romantic Electrons is filled with some ambient, chill and downbeat sounds. These tracks are interesting and entertaining at the same time. It does require a lot of creativity for one person to put together music like this and I can appreciate the time and effort that goes into it. 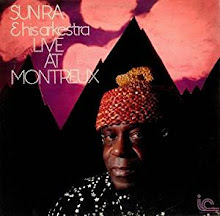 The fact that I have always been intrigued by synthesizers and computer-generated sounds and those textures and vibes did not hurt my attitude giving this disc a spin. It opened the door to my mind and feelings. I could not ask for more. Definition: A thing regarded as representative or symbolic of something else, especially something abstract. So, is this music symbolic of electrons that are bent and twisted and turned to create the sounds of music that you are hearing, or is there romance involved with these electrons? 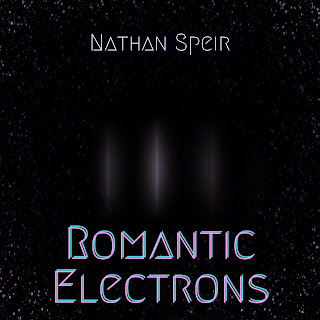 I think for my own interpretation it would be the artist romancing those electrons to do what he wishes; thus, you have 11 tracks of some very atmospheric and intriguing sounds to hear. You can ask yourself all these questions after the one question the artist poses or just listen and enjoy, not thinking about anything. Once again, for my pleasure I like to do both. I asked myself that question, why do we need metaphors and why can’t we just accept what is and not try and put labels on anything? This can apply to anything and everything that is abstract, but again are these electronic sounds abstract or devoid of anything you can touch, feel, or get an emotional response from? The CD is an inanimate object until it starts spinning (and it comes to life) and you can hold in your hand. You cannot do that with sound, you process it the way you see fit, cerebrally and or emotionally. I am not trying to provide a thesis here, I am merely reacting to the question asked. It really made me think! In the end, what we have here is some very cool music that can be listened at any time day or night. It does have moods, textures and colors. I cannot ever deny that vibrations which come from any kind of music have an effect on me, positive or negative. In this instance Romantic Electrons was a positive experience for my senses and it made me look at the whole picture. This is something I endeavor to do with all the music I hear. Each individual listener has the freedom to do with it what they desire, which makes it all more enticing to explore!